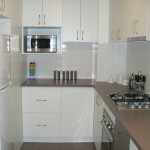 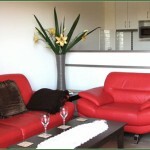 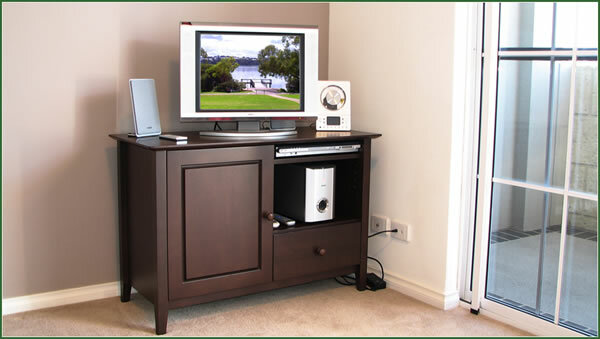 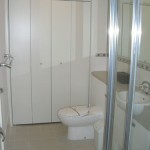 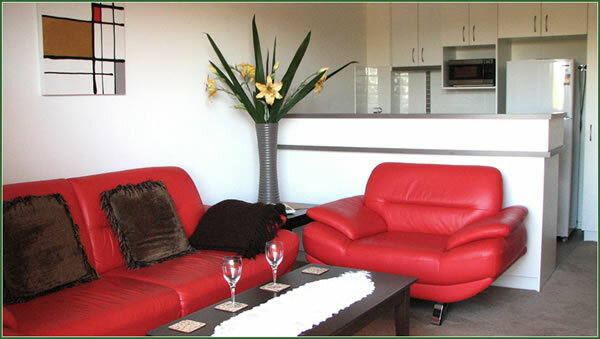 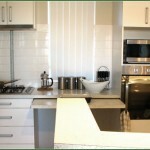 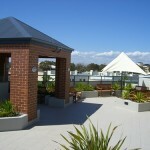 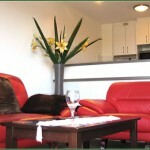 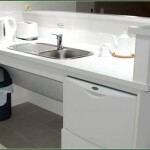 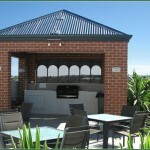 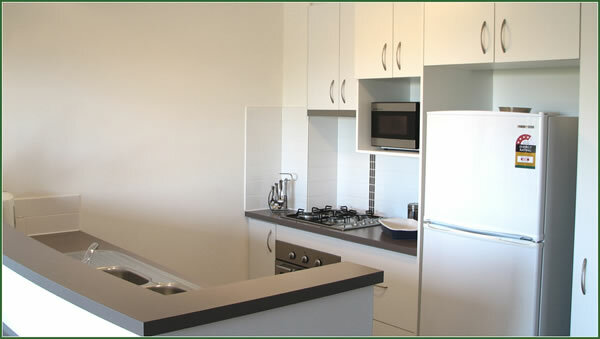 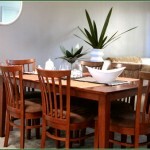 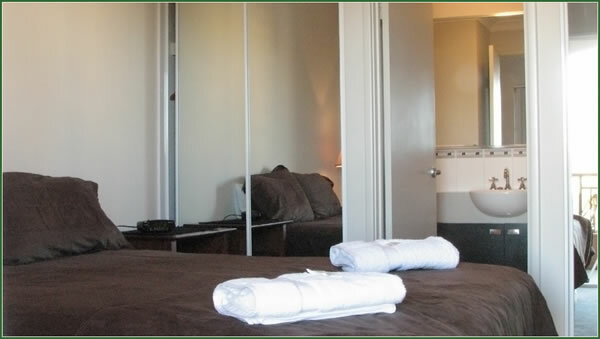 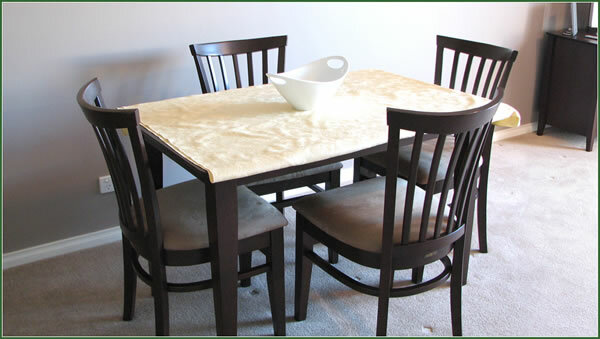 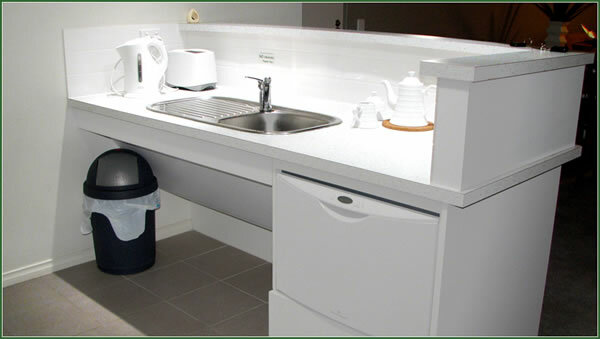 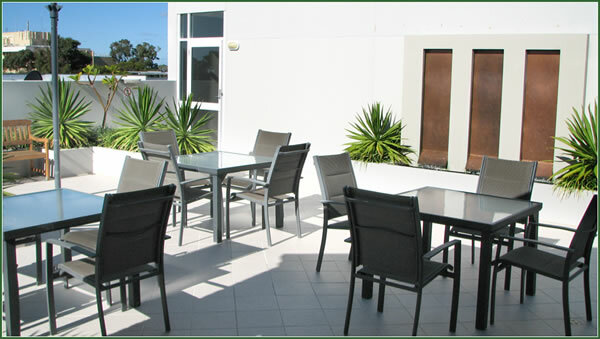 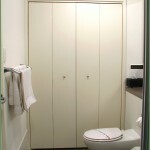 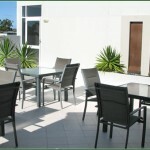 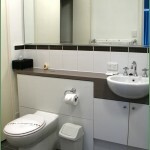 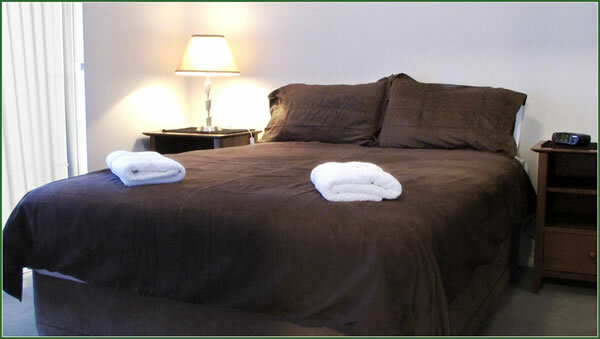 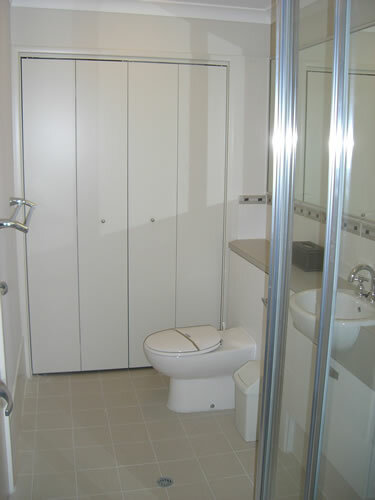 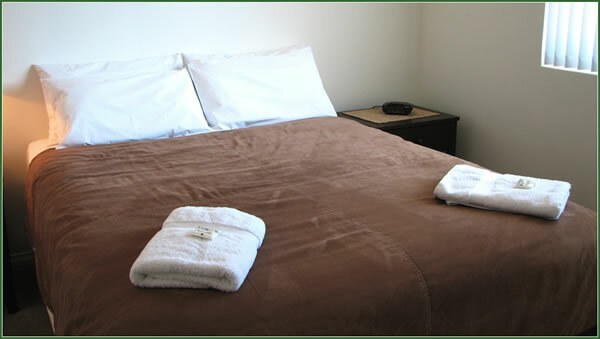 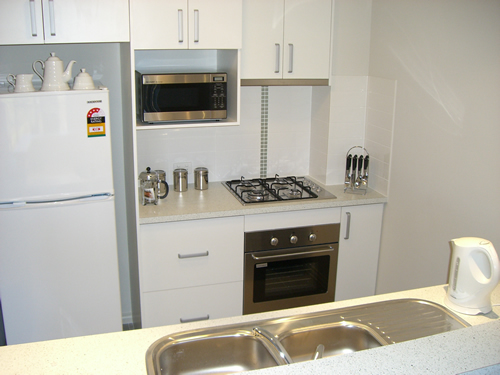 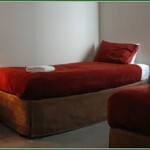 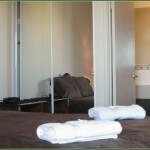 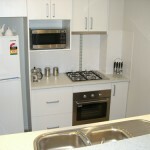 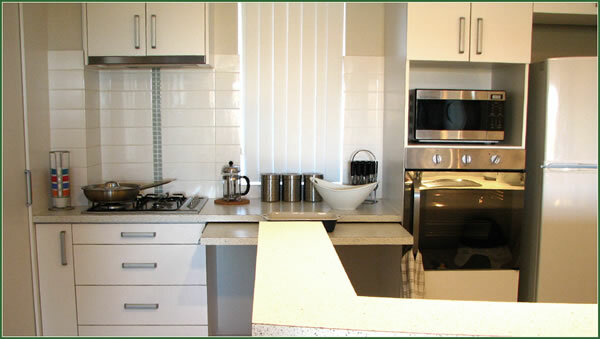 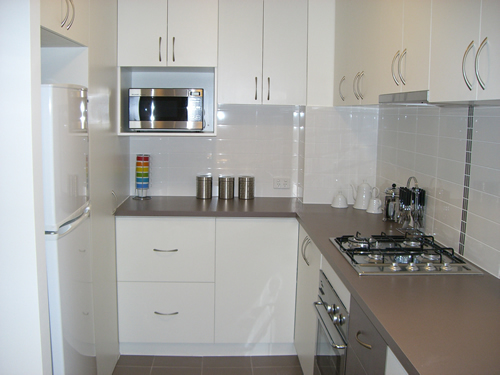 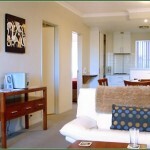 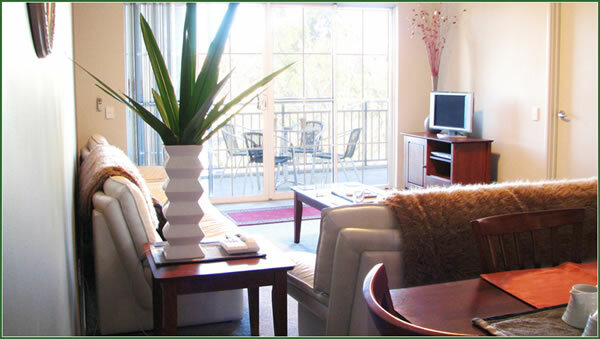 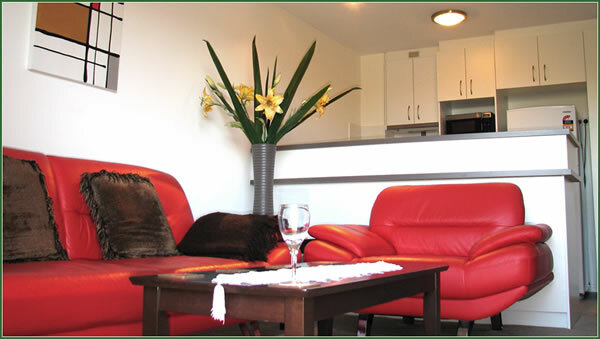 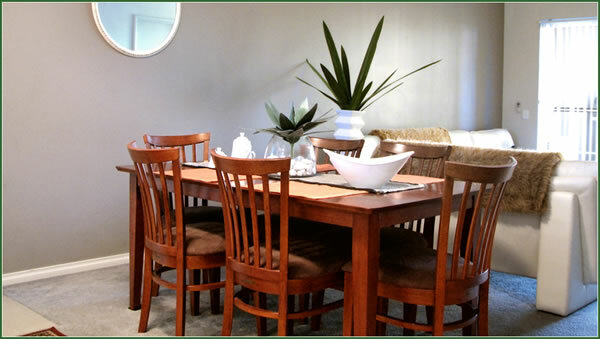 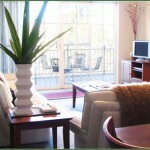 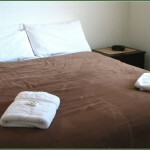 Luxury serviced one bedroom and two bedroom apartments in Joondalup, Perth. 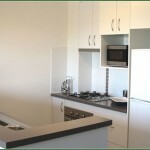 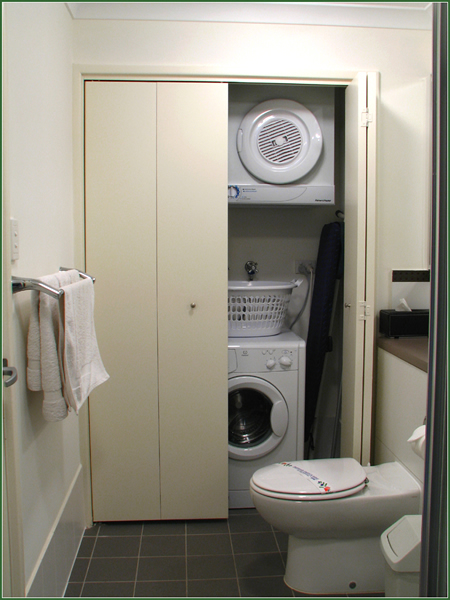 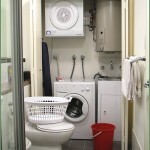 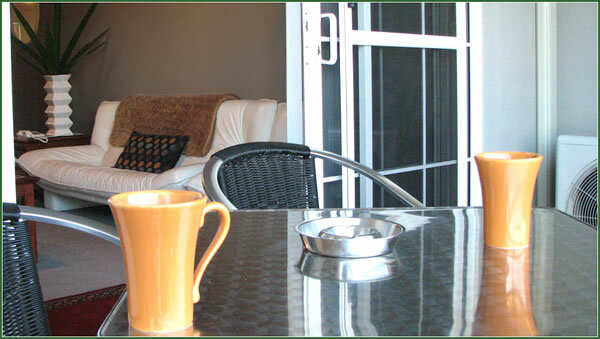 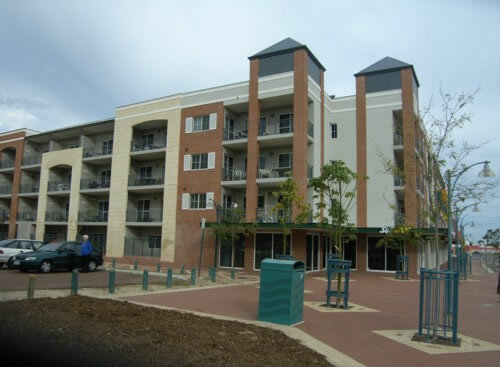 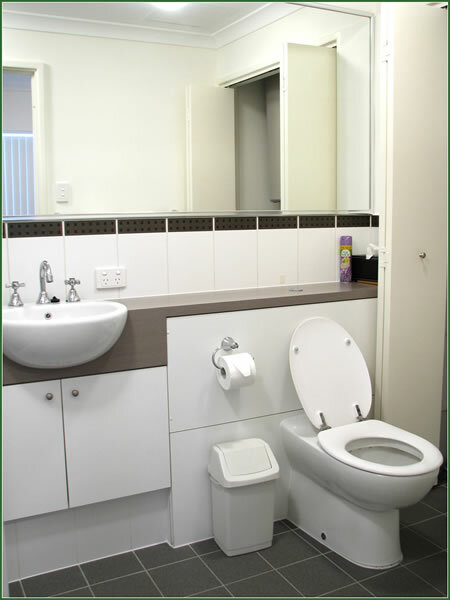 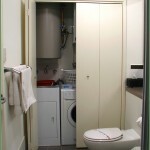 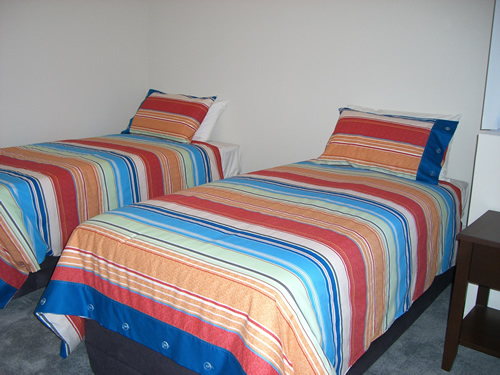 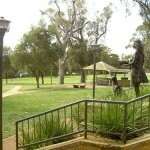 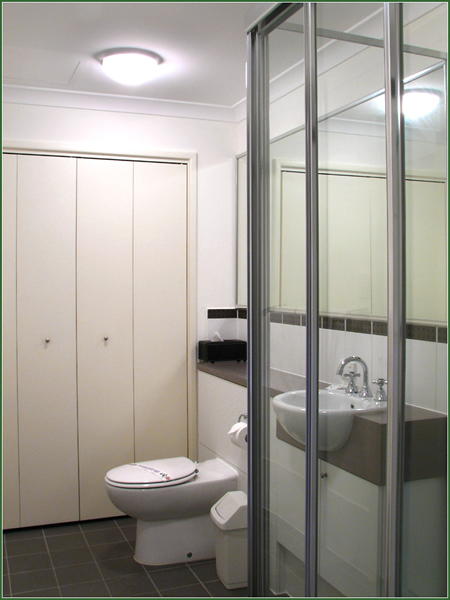 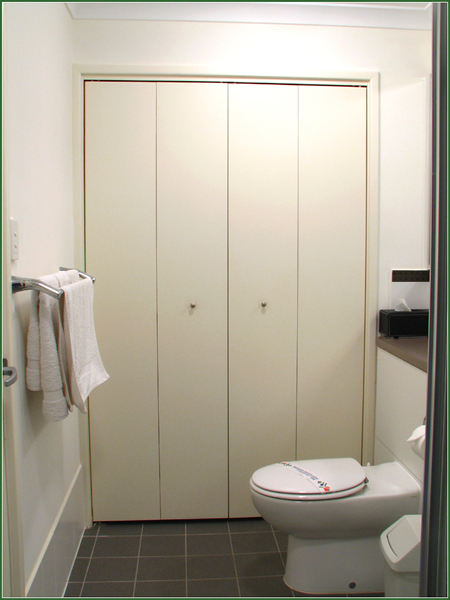 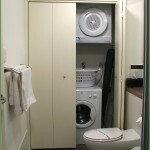 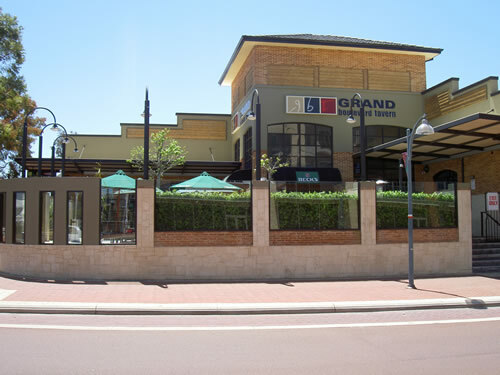 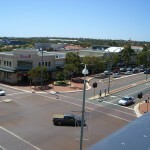 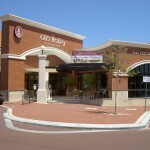 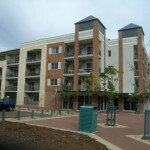 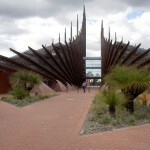 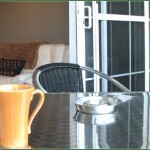 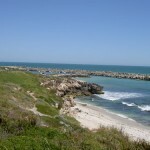 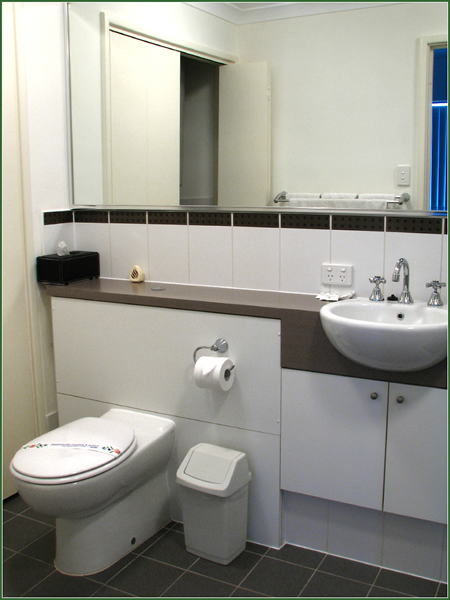 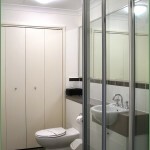 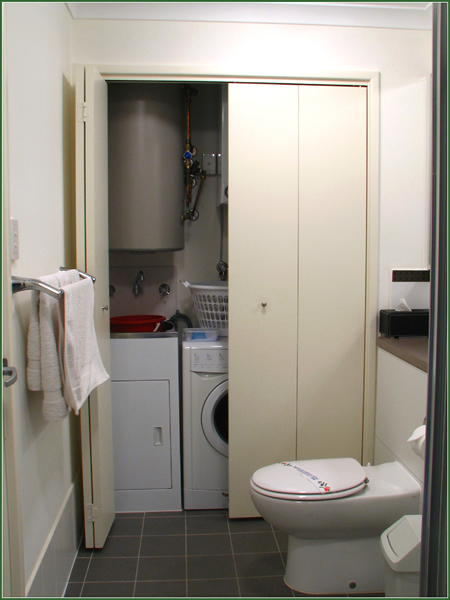 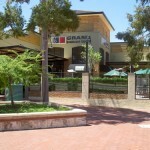 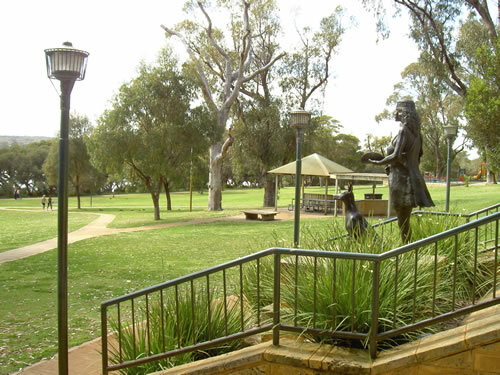 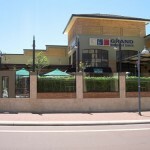 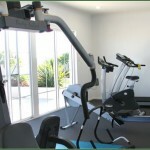 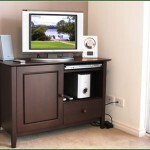 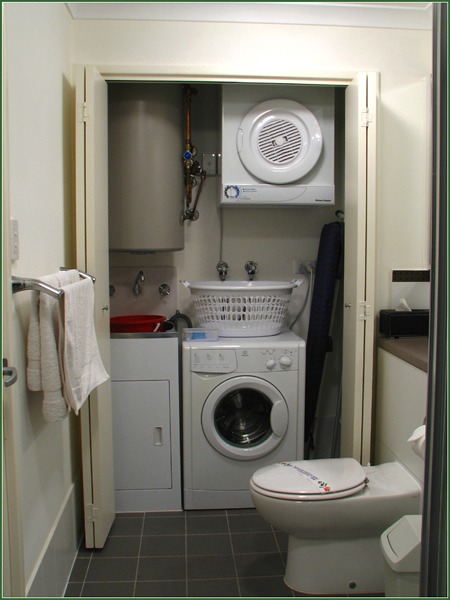 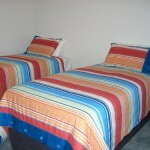 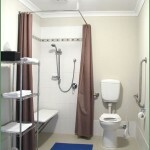 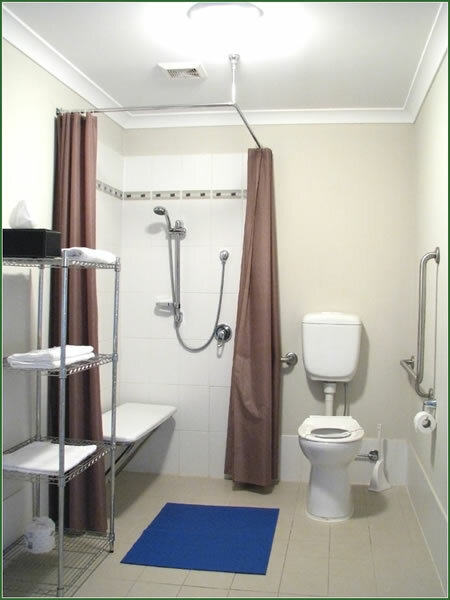 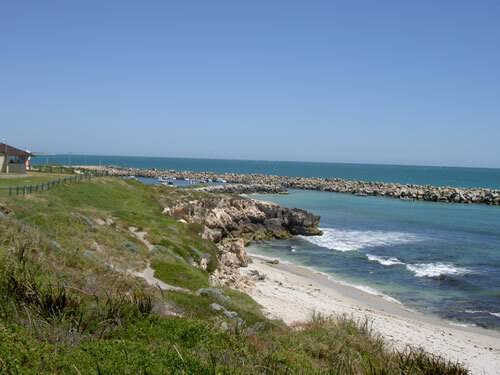 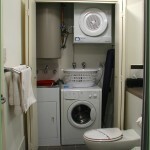 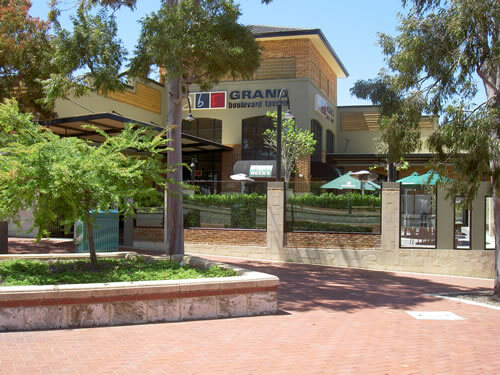 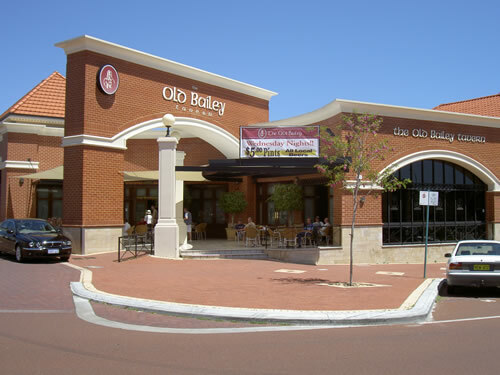 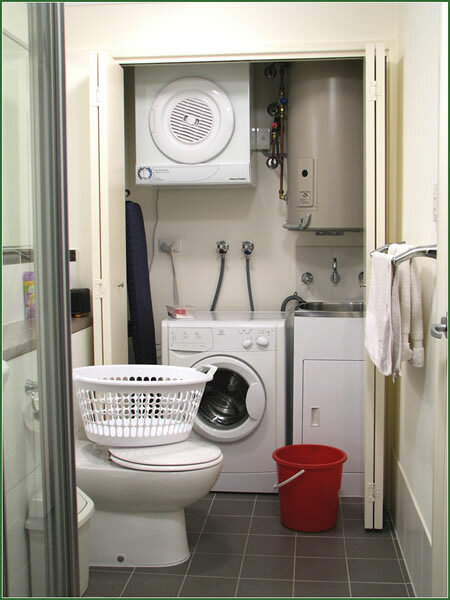 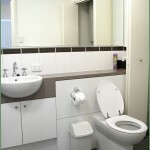 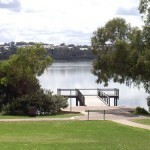 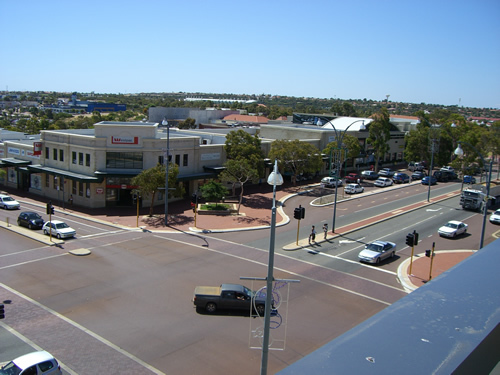 One bedroom and two bedroom Joondalup apartments. 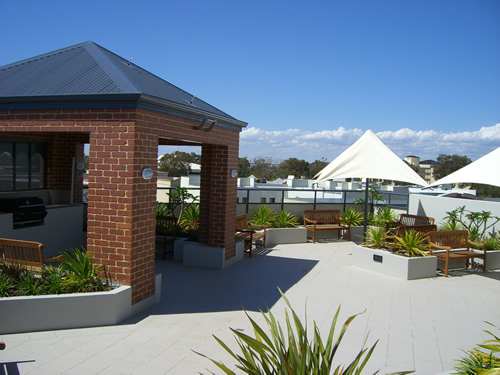 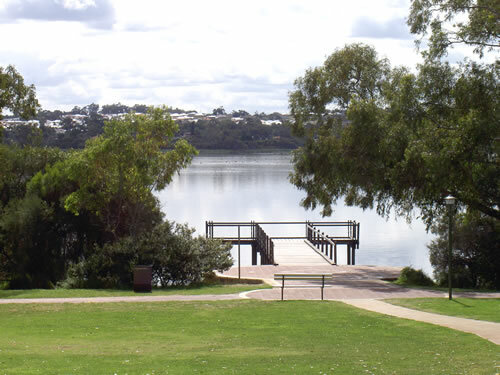 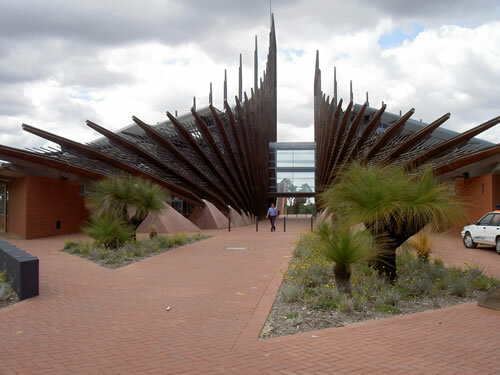 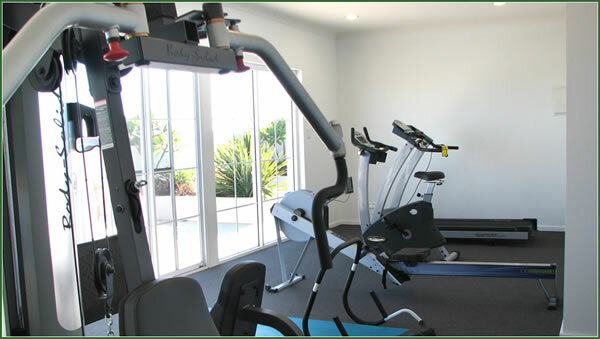 If you would like to view images of our one bedroom and two bedroom Joondalup apartments, peruse pictures of our facilities or look at snap shots of the local environment please view our photo gallery below. 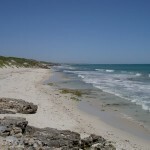 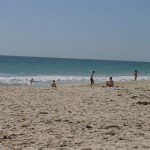 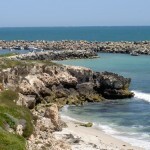 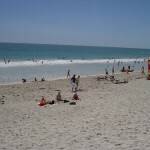 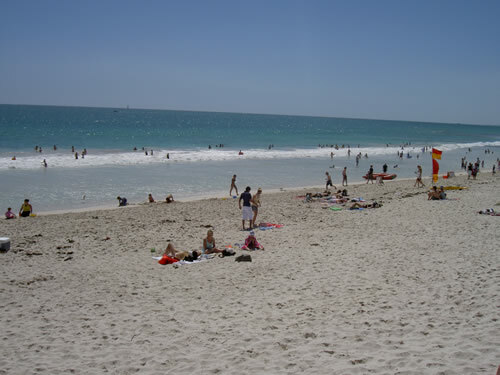 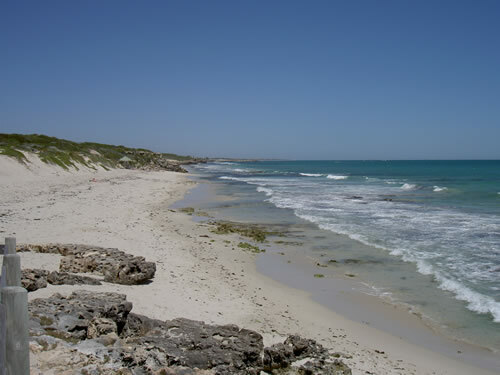 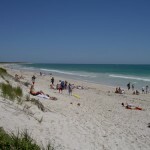 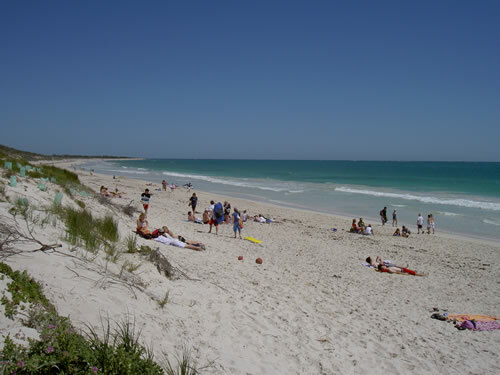 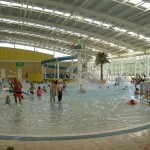 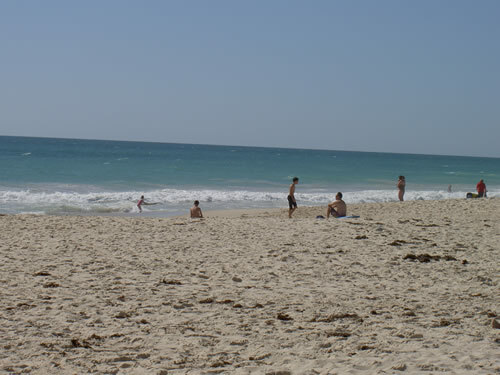 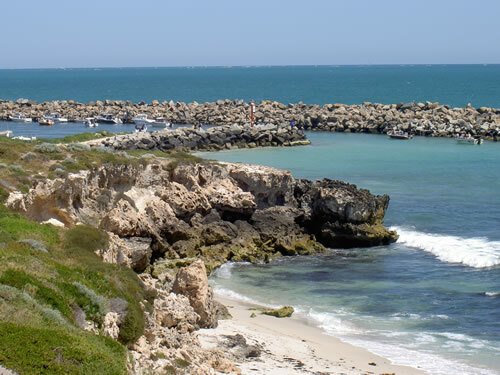 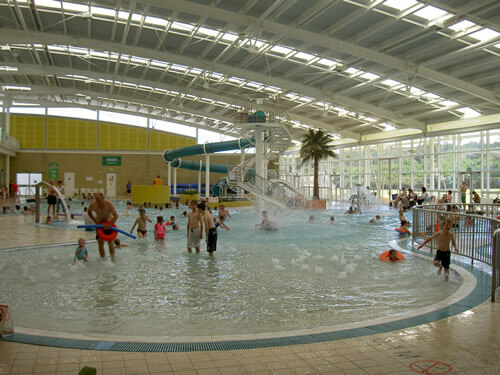 Please see images on our Attractions page. 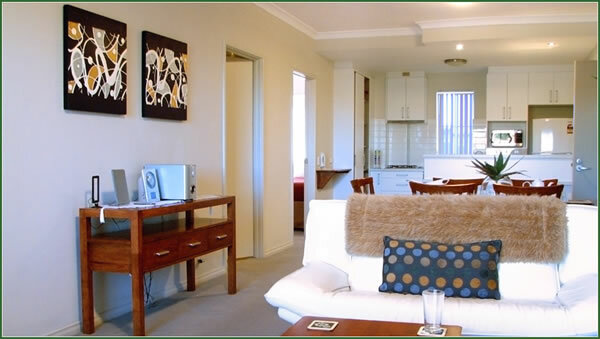 Churchill Apartments is an Accredited Tourism Business which means that we try to ensure consistently high standards and a customer focused approach in all our dealings. 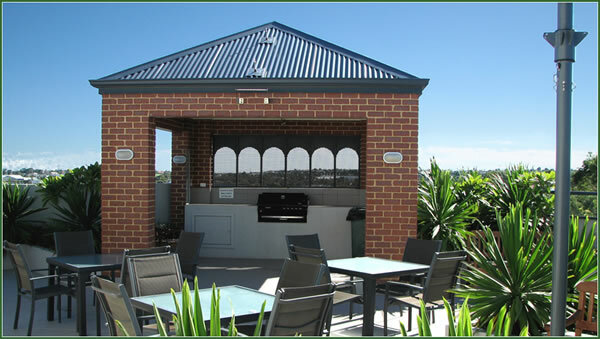 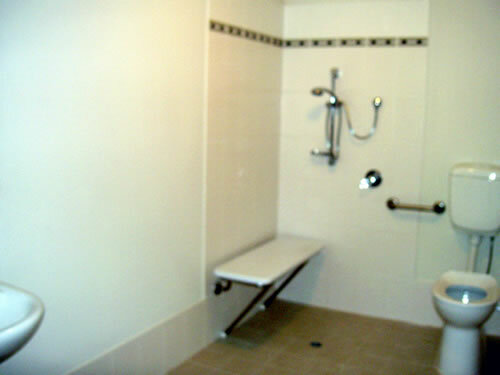 We believe that our Guests are entitled to expect professional customer service, accuracy in advertising, sound environmental practices, compliance with health and safety standards and that we are appropriately licensed and qualified.As an accredited business, we have a commitment to professionalism and ethical conduct in all areas of our business.